Everyone could use some extra space in their home or place of business. Zippy Shell can help you with that. So whether you are clearing out your basement or the supply closet at your office, or making a move into or out of Clifton, you can give us a call to make this the easiest move you&apos;ve ever made! What Makes Zippy Shell Better than PODS? 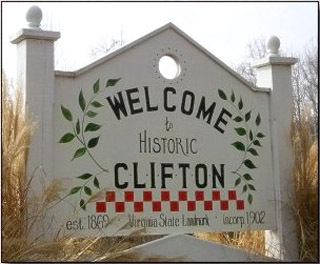 We offer Clifton&apos;s most affordable and simple solution to your moving and storage issues. 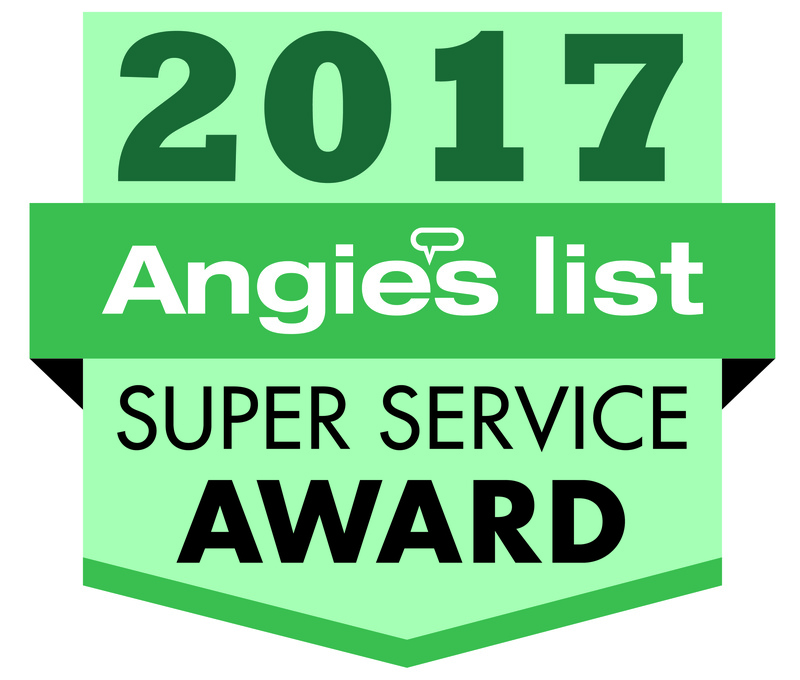 Zippy Shell services both residential and commerical customers... and backed by customer service that is second to none! When you need to free up storage space, Zippy Shell can drop off one of our portable storage units right to your door. Get a FREE QUOTE so we can determine the size unit you need - then we will bring it right to you. Pack up and load all the items you don&apos;t need cluttering up your home or business. We will than return and pick up the storage container and take it back to our storage facility. When you want us to bring back your things, or have them delivered to your new home or office, simply let us know and we return the portable storage unit to you. That&apos;s right you never have to leave home or your office during the storage process. We take care of all the transportation. Some storage companies will charge you extra to place your things in a climate-controlled enviornment. Not Zippy Shell of Clifton! All of our storage facilities are climate-controlled. You can be sure your items will be protected. Call us today to schedule a portable storage unit or to book our unbeatable moving services! Choose the service that best fits your needs - all options are extremely affordable. Moving can be pain so let us take on some of the more difficult tasks so you can focus on more important things. Once everything is loaded in the containers we will load them on our truck and take them to your destination. It really is that simple. Just give us a call to schedule Virginia&apos;s highest rated moving services. Clifton Zippy Shell of Northern Virginia is standing by to make this the easiest move you&apos;ve ever made!